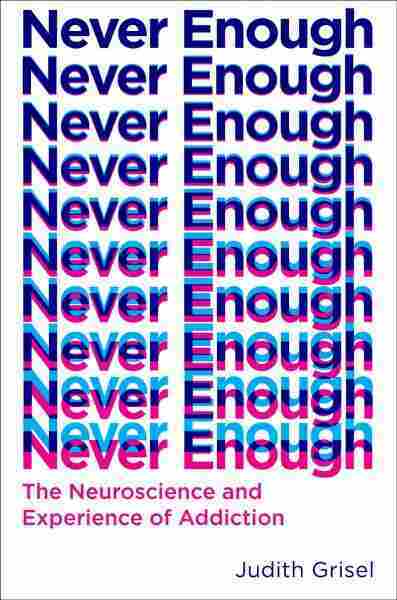 Fresh Air: 'Never Enough' Explains The Biology Of The Addicted Brain : Shots - Health News Growing up, Judith Grisel struggled with alcohol, marijuana and cocaine. 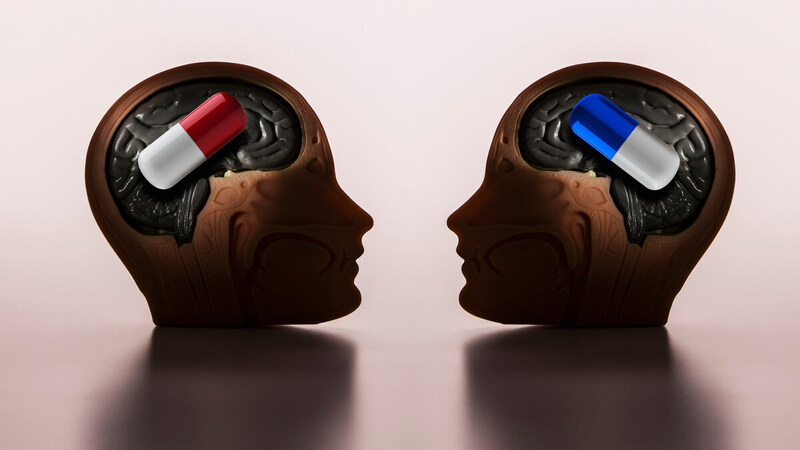 Now as a neuroscientist, she's working to understand the biological basis of addiction. Her new book is Never Enough. In the audio version of this story, Judith Grisel incorrectly refers to Ambien as a benzodiazepine. In fact, Ambien (zolpidem) belongs to a different class of drugs — sedatives or hypnotics.